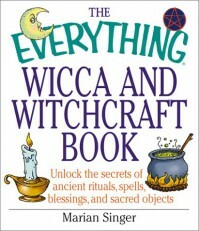 Interesting book that covered a lot of aspects about witchcraft. Stones, pendulums, divination, elementals, power animals, metals, flowers, colors, ect. It's a great book for learning more about pagans.